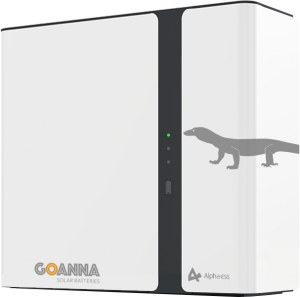 Goanna Solar Batteries, powered by AlphaESS implements cutting edge technology for the use of home solar storage solutions. 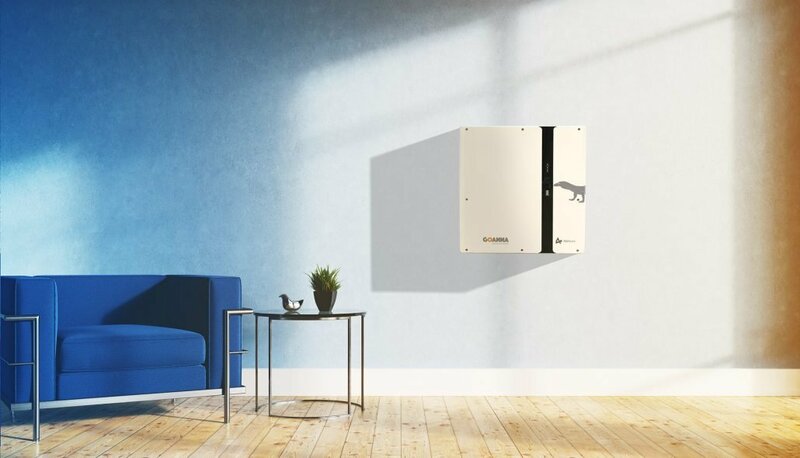 The Goanna 2.9kW battery has an all-in-one design that is popular with installers and homeowners, as our system has been pre-engineered and prepared in the factory, so that it saves valuable time and minimises the chance of errors during installation. In addition, its flexibility to add on more battery units with actual plug-and-play installation has been highly needed in the solar storage market. Goanna Solar Batteries only use the safest battery chemistry available on the market – Lithium Iron Phosphate. As a safeguard, we use extra casing for our batteries and have software integration to protect the battery from any potential damage.  Goanna utilises AlphaESS’ world leading Energy Management System (EMS) Technology, which is the brain of a PV and energy storage system. The EMS provides you with 24/7 online monitoring, to help understand your energy usage and add room for improving how you use your energy in your home. 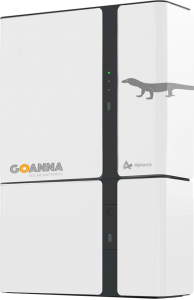 Want to learn more about a Goanna Solar Battery Solution? Contact us today! As one of the earliest pioneers in the energy storage market with lithium iron technology, AlphaESS has a vision to pave the path for everyone in the world to enjoy clean energy. AlphaESS is a multinational company that currently has more than 10,000 residential and commercial systems running in 30 countries globally and its products are accredited by IEC, TÜV, CEC and many other international standards. All AlphaESS energy systems are integrated with smart energy management solutions. AlphaESS is committed to revolutionising the future energy network through our patented German technologies.